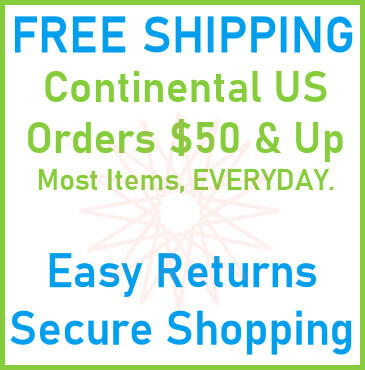 18,142 Miniatures Ready for Purchase Today! 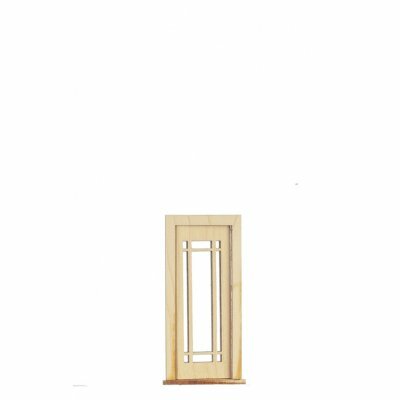 This miniature dollhouse door is an unfinished, 1:24 scale miniature component for building dollhouses. 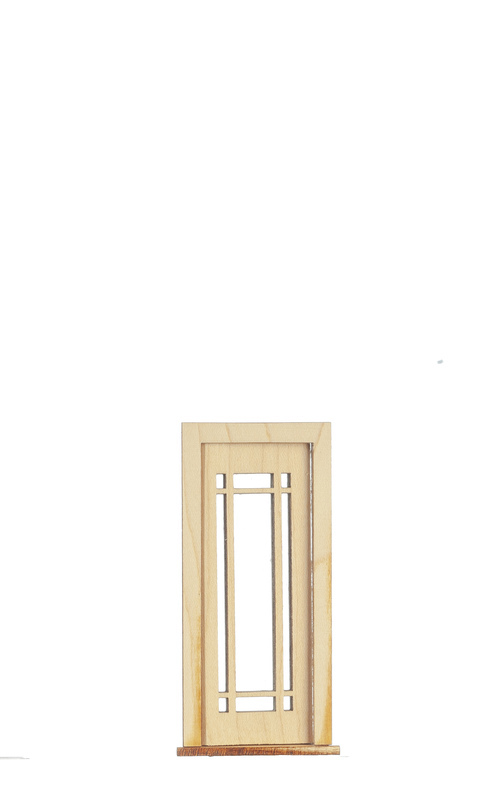 The miniature prairie single door fits a 1-1/2" x 3-1/2 opening. This 1/2in Scale Prairie Single Door is supplied by Aztec Miniatures, which generally ships within 8 business day(s) of you placing your order .